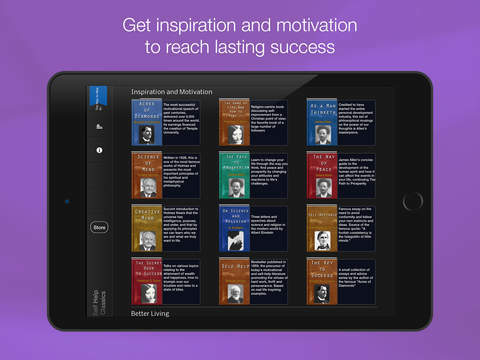 60 classic masterpieces on personal growth, business success and inspiration from famous thinkers, inventors and self-made billionaires of the past (the top 34 are included in the initial purchase, the rest in the premium packs). 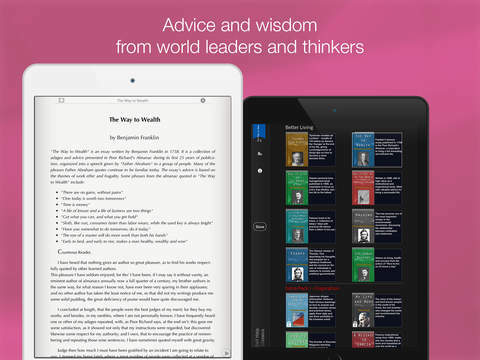 Featured on top productivity and self help blogs or books, and Apple Staff Favorite. * The Southern (thesouthern.com) - "Users can take self-improvement into their own hands with this app"
* App Advice: "great way to lots of excellent content at a low price - well-made and well-stocked." * 'Incredible iPhone Apps For Dummies' book - "sounds too good to be true but it's good and it's true"
* Michelle McCullough (www.speakmichelle.com) - "If you have a smart phone, you need - and I mean NEED - the app Self-Help Classics"
Initial purchase gives you direct access to the top 34 self help books, a package valued at over $500 in bookstores. 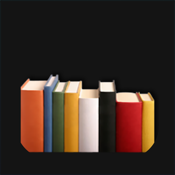 You can expand your library up to a total of 60 masterpieces with the 6 Premium Packs. 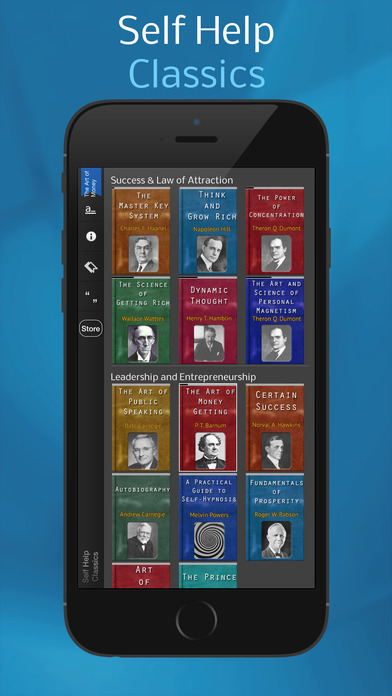 * All content bundled in, designed for iPad, iPhone or iPod Touch. 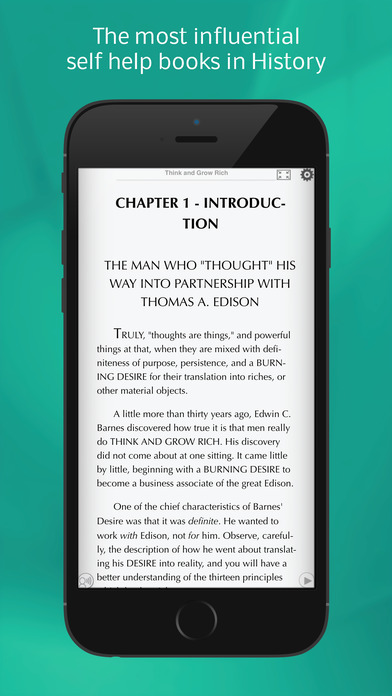 * Great typography with multiple font choices, night mode, autoscroll, page swipe, bookmarks, quotes. Have you been eyeing those self-help books, but the thought of buying one at the bookstore really doesn’t appeal to you?